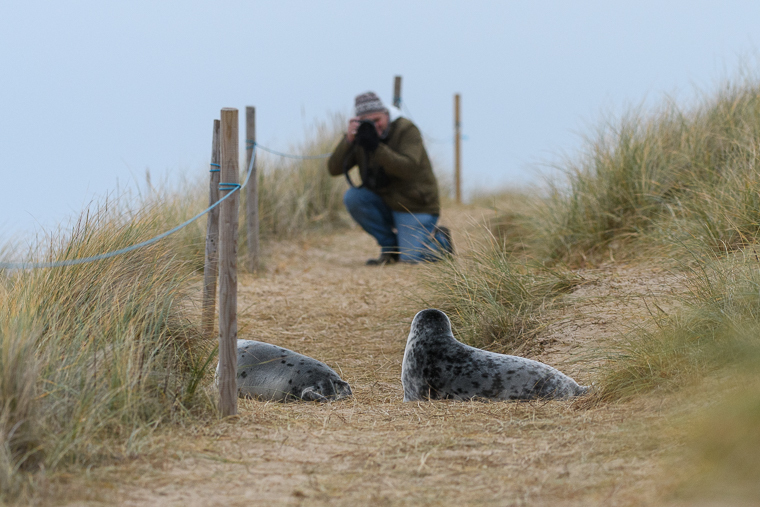 Between January 2nd and 5th, three photographers with Roger Sanmartí as a guide from Barcelona airport and David Tipling as a local guide visited Norfolk County, one of the best places in England in terms of biodiversity and photo opportunities. -Arrival day, this time we left from Barcelona airport and get Luton airport where we hired a car that was driven by Roger, who is used to be a right hand driver. No fear! Arrival in Norfolk, check-in at the hotel and dinner. 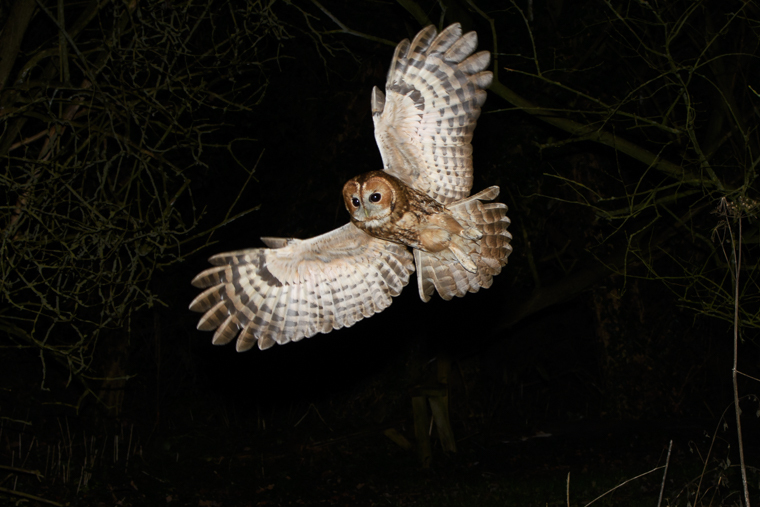 -First day One of the targets of the trip is to take pictures of the Barn Owls that in here are diurnal in winter. We needed to use a hide. 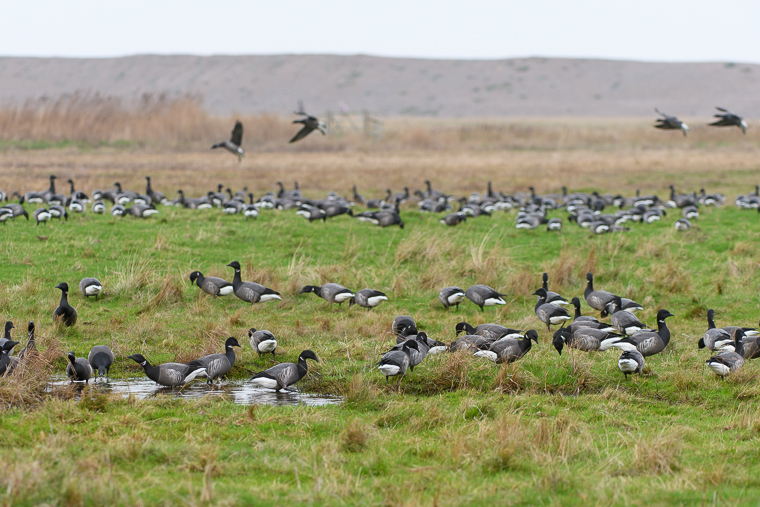 David Tipling knows where to find them in a coastal wetland presided over by an old beautiful mill. 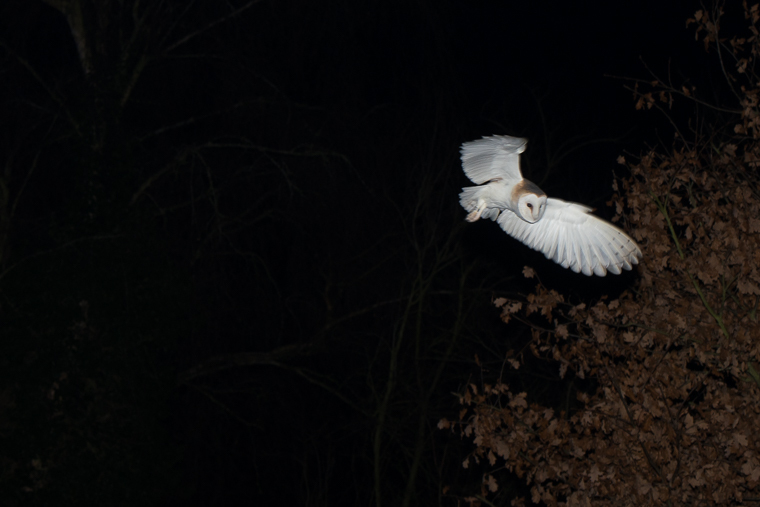 After a while we had the owl flying near us. 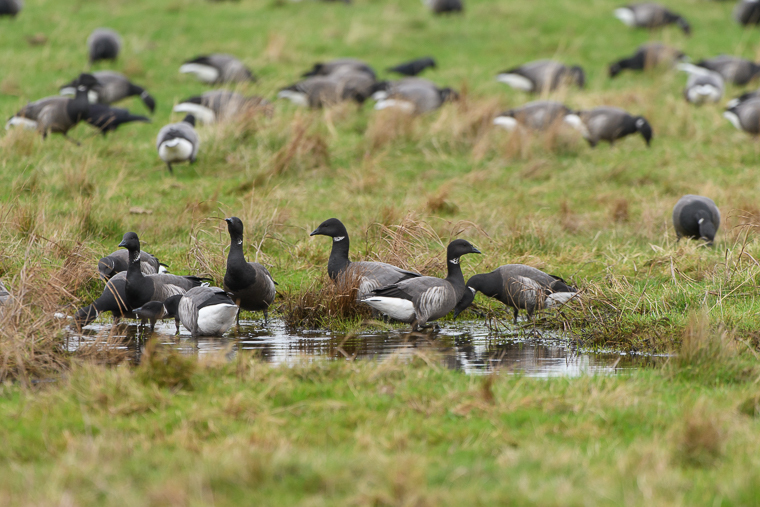 Then, we moved to another wetland where we can photograph waterfowl with the Brent Goose as a more attractive species to our Iberian eyes. After that a hide session came in a forest area, Grey Squirrels, Great spotted Woodpeckers, Pheasants and other birds were seen in a fantastic environment and with a pond that gave us the possibility to take photos with reflections, which are always beautiful. In the afternoon more daylight Barn Owl photography and, as night came, one of the most curious experiences of the trip: photography of Barn Owl and Tawny Owl, without cells or hides. 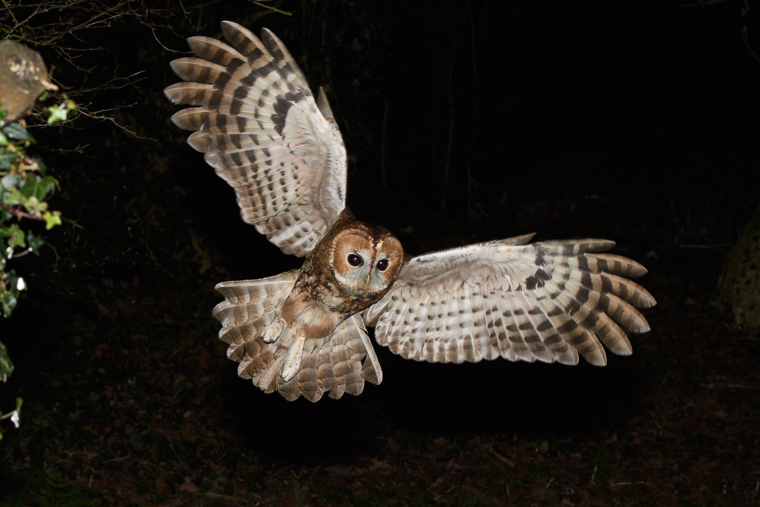 In a forest glade, an owls fan feed them every day with pieces of chicken. The Owls are used to grabbing the pieces of chicken in front of a spotlight that gives light enough to take focus on them. To take the photo, the camera flash will be necessary. Then we went to sleep, we had burned enough cards already. -Second day. Here we had not come to rest. We had a quick coffee on the open trunk of David’s car and then to the beach for taking Seals pics. 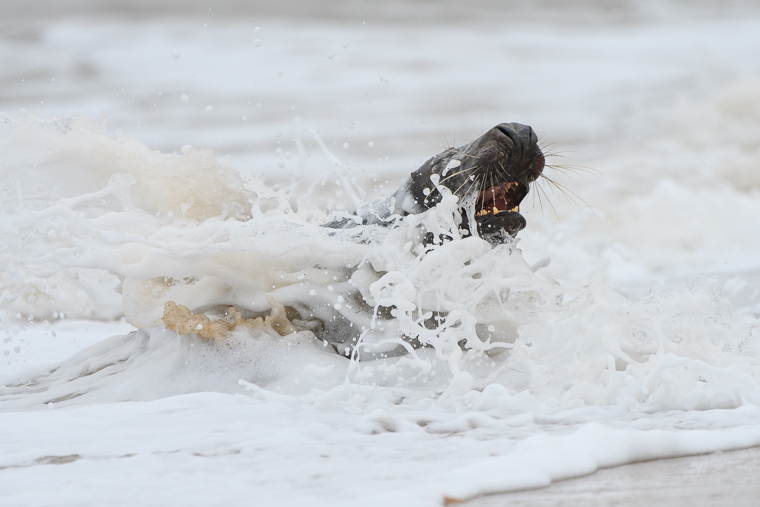 At this point the Seals are quite used to people and even approach to the photographers. 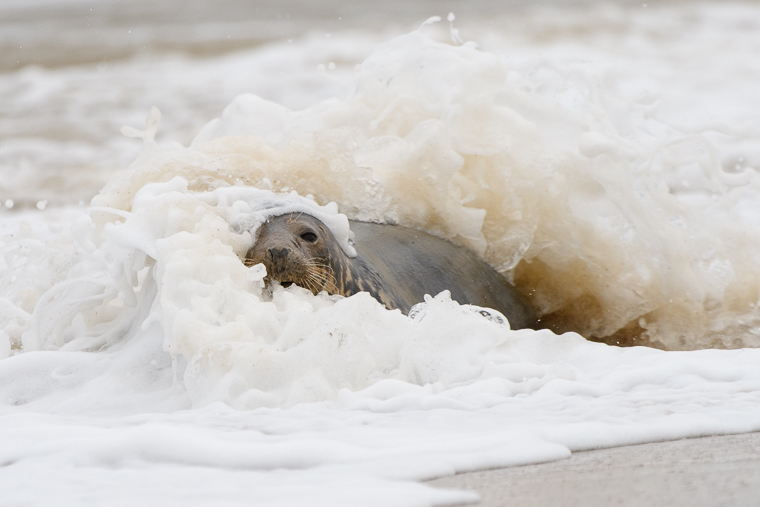 When they came out from the water we had the opportunity to take pictures of the Seals with the wave breaking them on top. 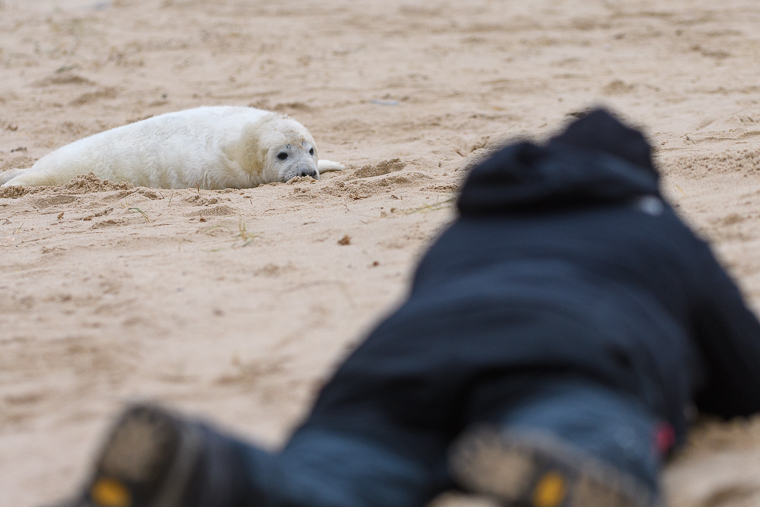 We can also photograph the seals resting on the beach. 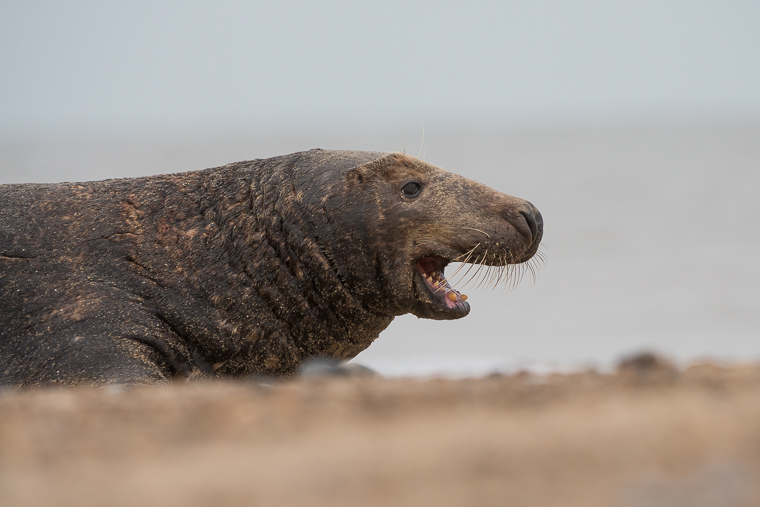 In this time they are Grey Seal. 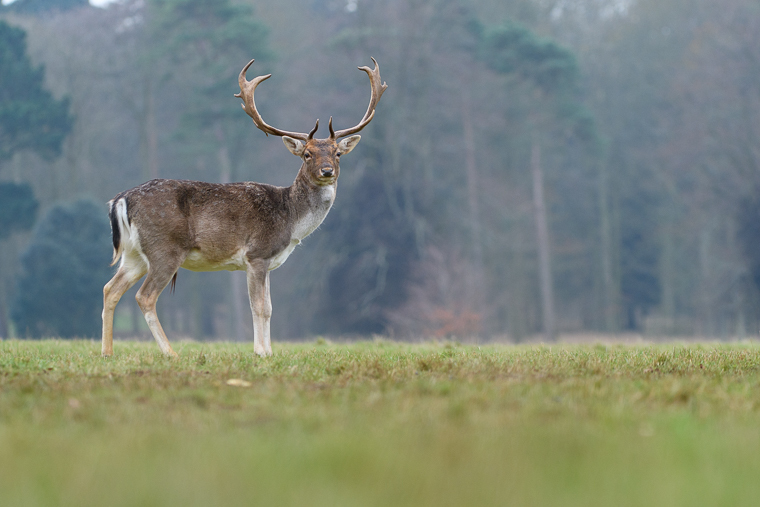 And then we went to a nearby place for Fallow Deer. 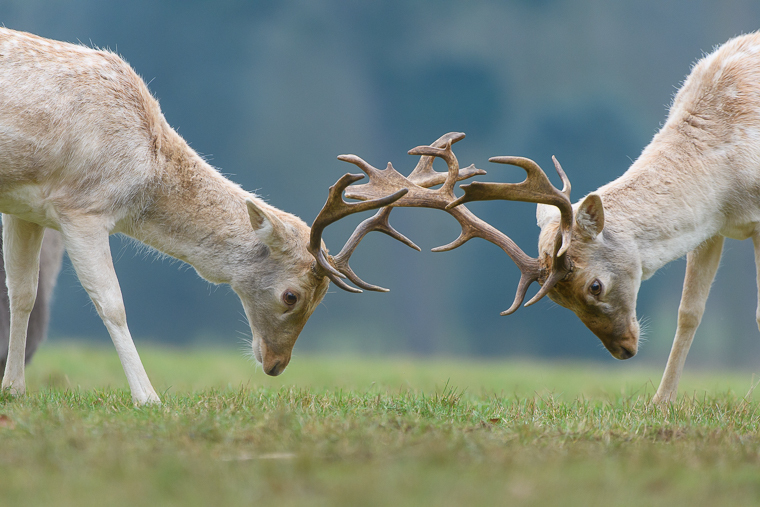 Mock fights between young Fallow Deer (it is not the mating time, we could expecting nothing more). 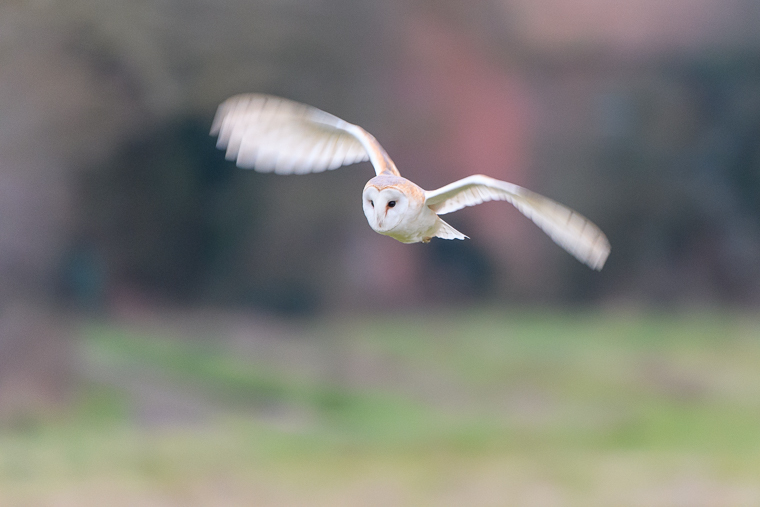 In the afternoon we went for more of daylight Barn Owls that did not show up. 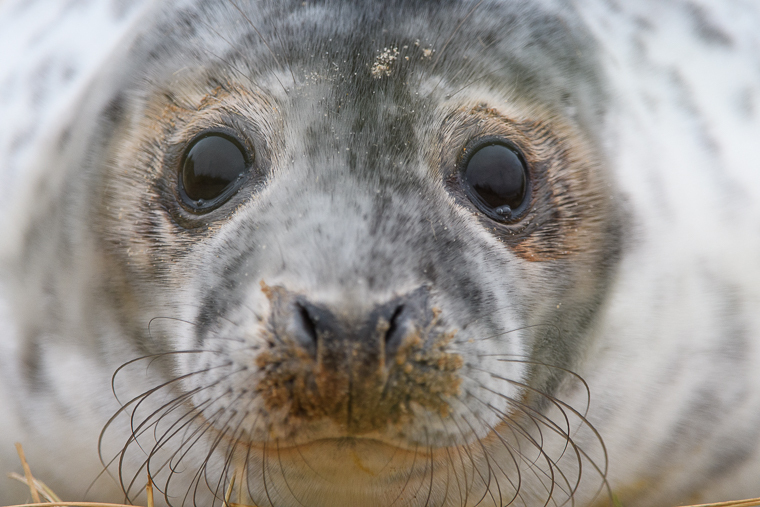 Even with the best guides, wildlife has the last word. 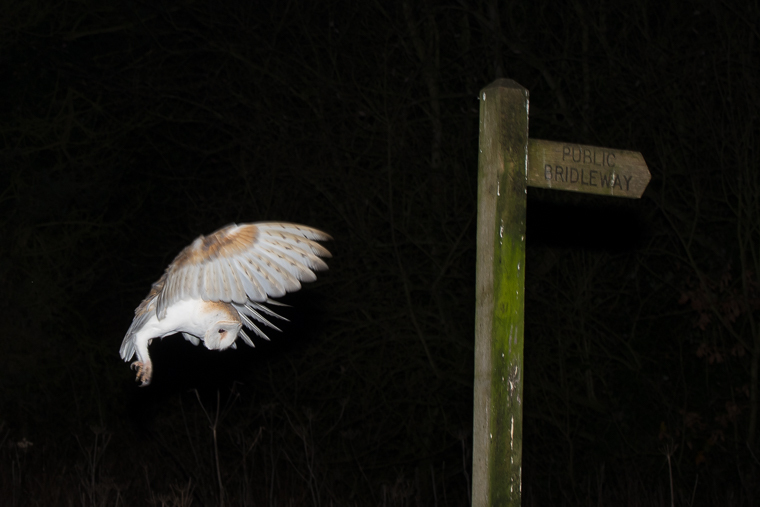 At night we went for more Barn Owl and Tawny Owl. Once you get the technique on the first day, it is fine to come back. -Departure day. 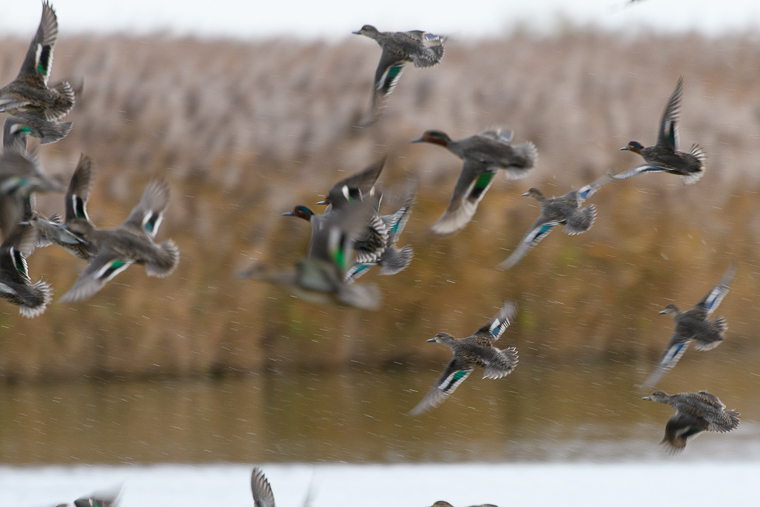 Squeezing the last hours before leaving, we went back to David Tipling’s hide. Then, we went towards Luton airport to return the car and come back home. 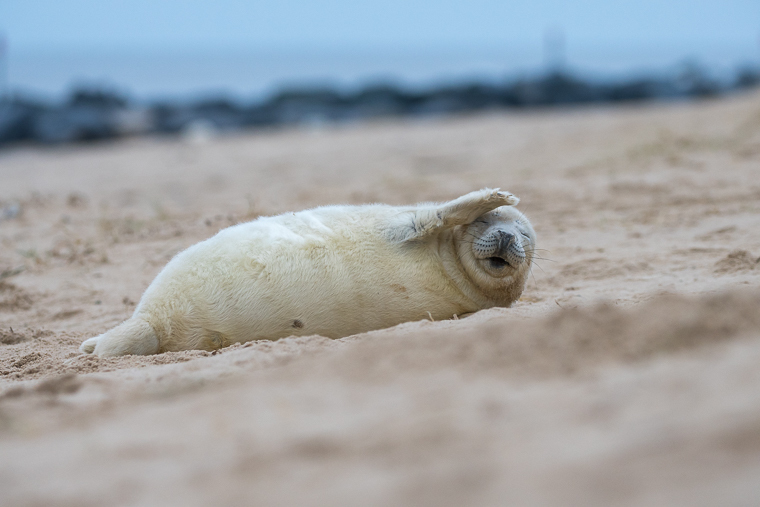 You see, two and a half days of not resting a lot on a winter trip in Norfolk, with no logistics issues and with an exceptional local guide. If you want to join us, please check the next dates here.